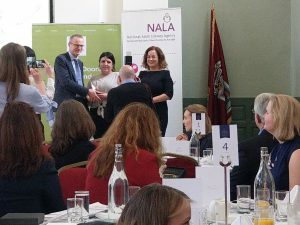 Pavee Point received two ‘plain English’ awards this week for our maternal health initiative – Pavee Mothers, awarded by the National Adult Literacy Agency (NALA). Our booklet Pavee Mothers was awarded 2nd place out of 70 nominations in the Best Use of Plain English by an Organisation category . Our website paveemothers.ie received a “highly commended” award for the use of Plain English in the digital world. 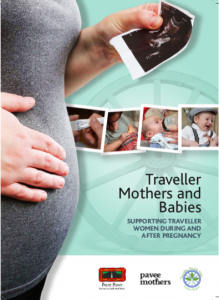 Pavee Mothers was made by Traveller women for Traveller women with information to support mothers-to-be during and after pregnancy. MaryBrigid Collins receives the Plain English Award for Pavee Mothers. 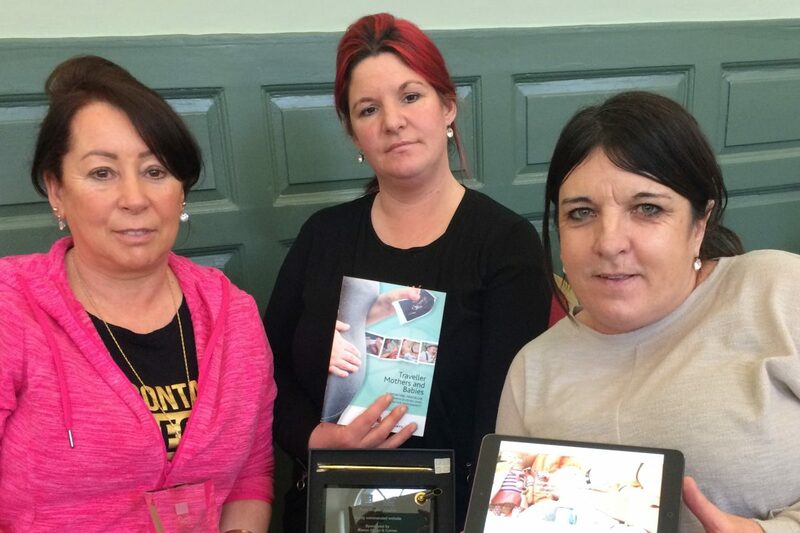 information we need and can understand,” said Mary Brigid Collins. “These resources aim to bridge that gap.